The aim of the SportsReach Netball League is to clearly present the good news of Jesus Christ at each game as well as to promote fair play within a competitive environment. Each netball team in the SportsReach League has church leadership and the teams are for girls and ladies aged 14+ of all abilities. At the end of each season is a Presentation Evening when the girls enjoy a meal together and the awards are presented and someone shares the gospel. 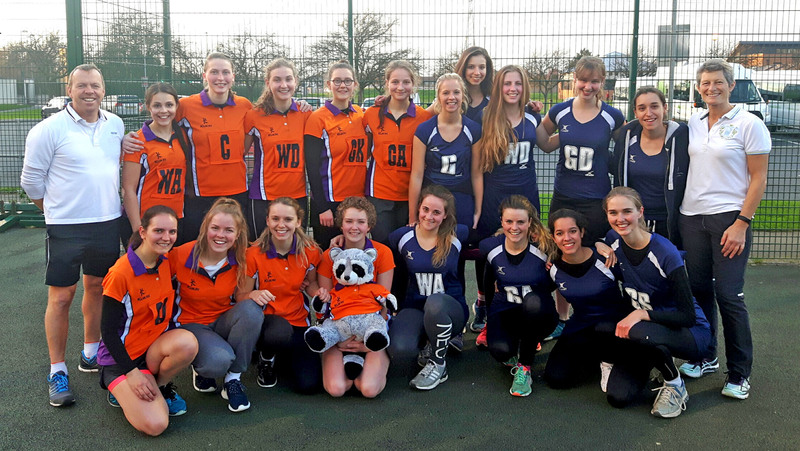 The first SportsReach Netball League started in 2007 at Lancaster with only three teams. This year it has grown to 25 teams split into three divisions with matches being played at Ripley St Thomas, Lancaster, every Wednesday evening from September to March.